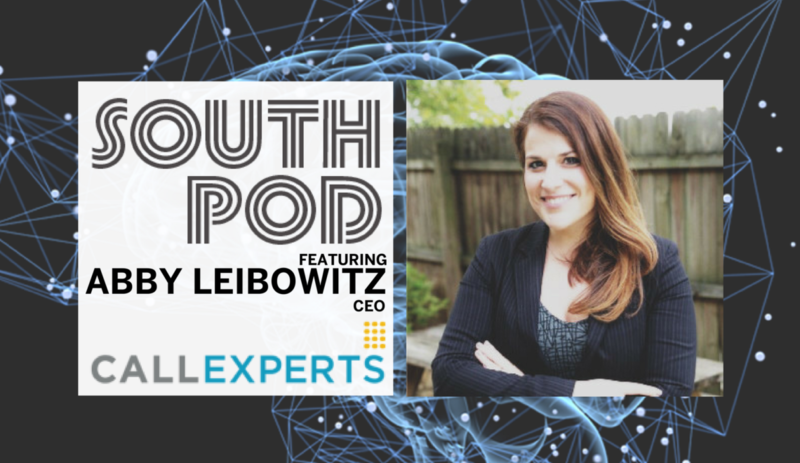 May is Female Leaders Month and we are celebrating in style on SOUTH POD with the fabulous Abby Leibowitz, CEO of Call Experts. In this episode, we will talk about adapting and finding commonalities when it comes to customer service. Tune in for the universal truths.